Emilie-Anne Gendron: Artist Diploma and MM, Juilliard; BA, Columbia University. Lauded by the New York Times as a “brilliant soloist,” Gendron enjoys a dynamic freelance career based in NYC. 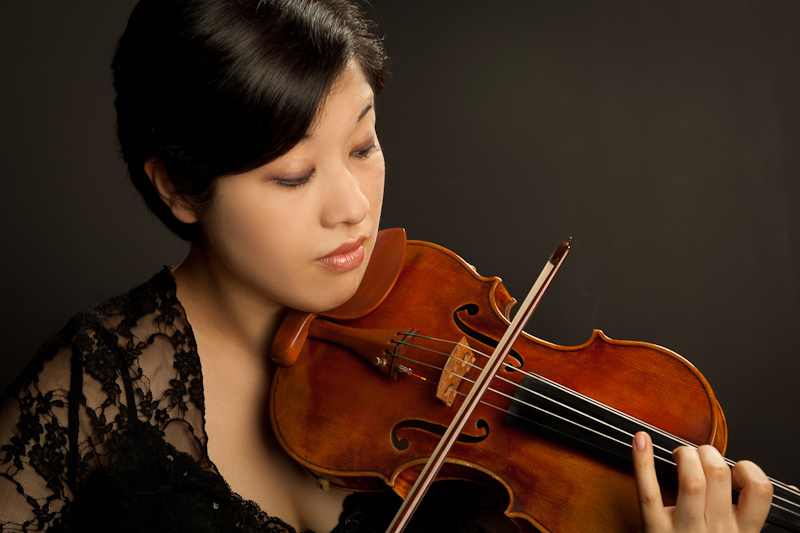 She is a member of the Momenta Quartet and frequently plays with Musicians from Marlboro, Gamut Bach Ensemble, A Far Cry, and Sejong Soloists.